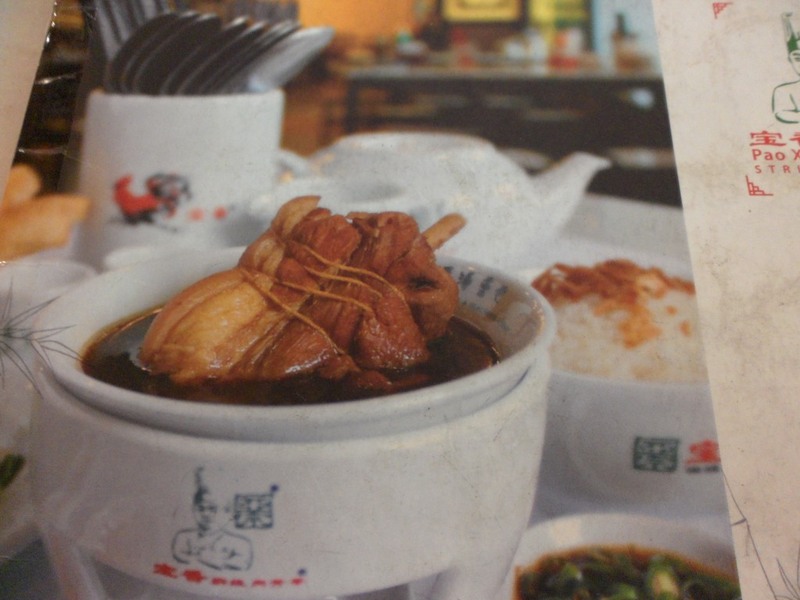 Bak Kut Teh (literally translated as Meat, Bone, Tea) – typical Hokkien dish, was actually created as sort of a fast food for miners back in the old days. It has all the ingredient for a good chinese meal. all in one kinda of concept. There’s the herbal soup which promotes good circulation, meat for protein, and rice for carb (strength). It was something that really took off as the miners found it filling, promotes health and quick to eat. From there, BKT revolves until what it is today. 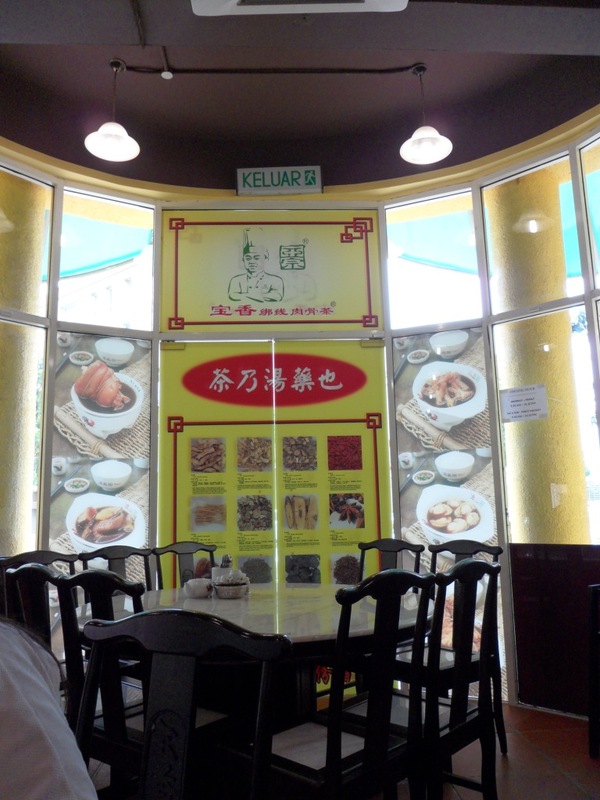 My dear friend Ms. L introduce me to my first Pao Xiang BKT in Glenmarie. 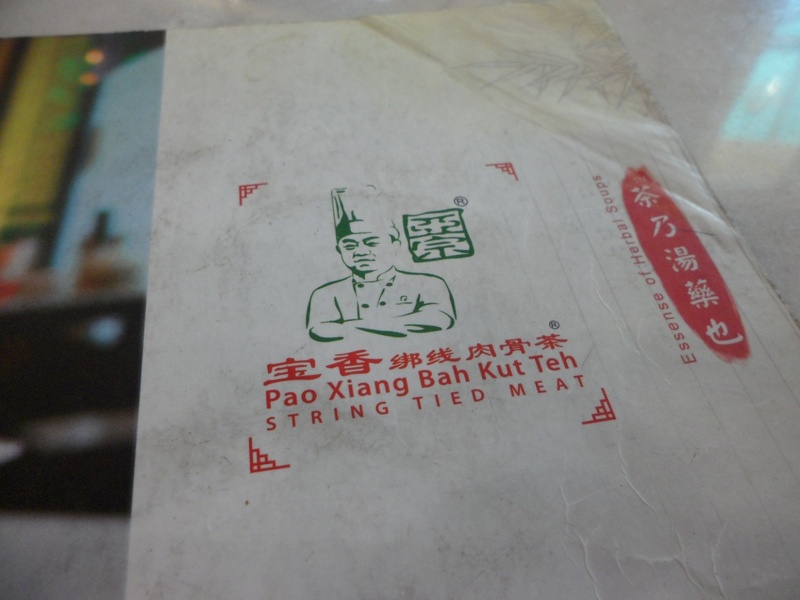 Pao Xiang is actually a restaurant chain which serves BKT. After one experience, I was hooked. 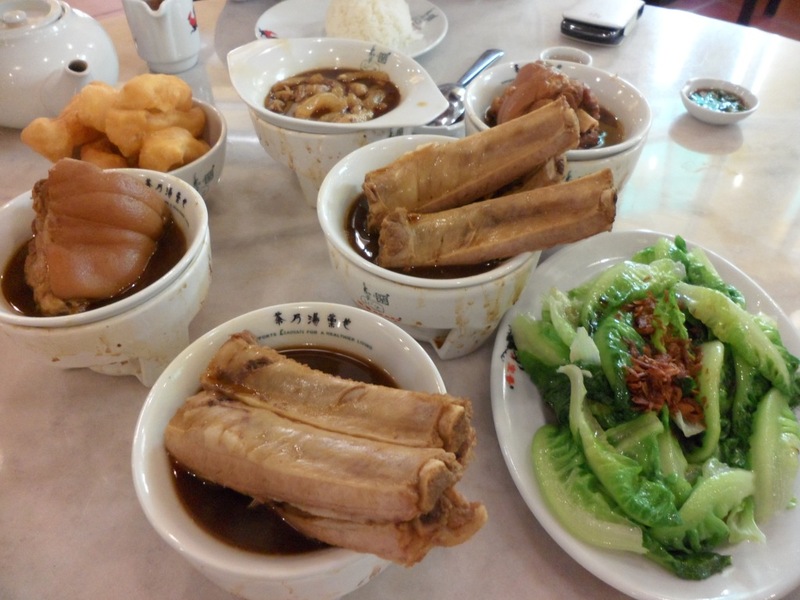 Comparing with the traditional Bak Kut Teh (Pork Rib Tea Herbal Soup), Pao Xiang (PX) serves everything on individual bowl. This sort of reminds me of the way I am usually served BKT in Singapore. I love the ‘Sui-Kut’ (small bone) and also the ‘ka-geng’ (tendon). After my first experience, I was so addicted that I went to PX (in Kota Damansara) for another 4 times in that week !! i know… I am crazzy. But, I learn that people from Klang actually have BKT EVERYDAY !!!! wahh….